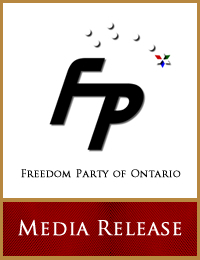 “Freedom Party leader, Paul McKeever, is expressing support for the McGuinty government’s introduction of electoral reform legislation that – in effect – decreases the likelihood of a change to a “proportional representation” electoral system…” Click here to read the full media release. 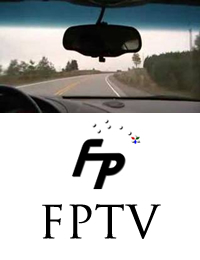 FPTV (Ep. 1): Why not join the Progressive Conservatives? 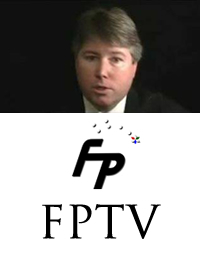 “Freedom Party of Ontario today has launched “FPTV”, a “channel” on the popular website YouTube.com: http://www.youtube.com/fpontario . 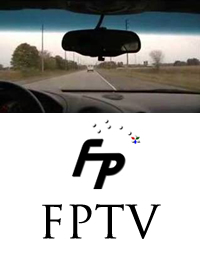 FPTV will facilitate publicly-viewable two-way communications between party leader Paul McKeever and those who would like him to address questions or comments concerning the party, its leader, and the governance of Ontario…” Click here to read the full media release. “Increasing competition between health care providers of OHIP benefits might lower costs if they are also required to compete with one another but, even with competition between health care providers, it will do nothing to fix the real problem facing Ontario’s health care system…” Click here to read the full media release.